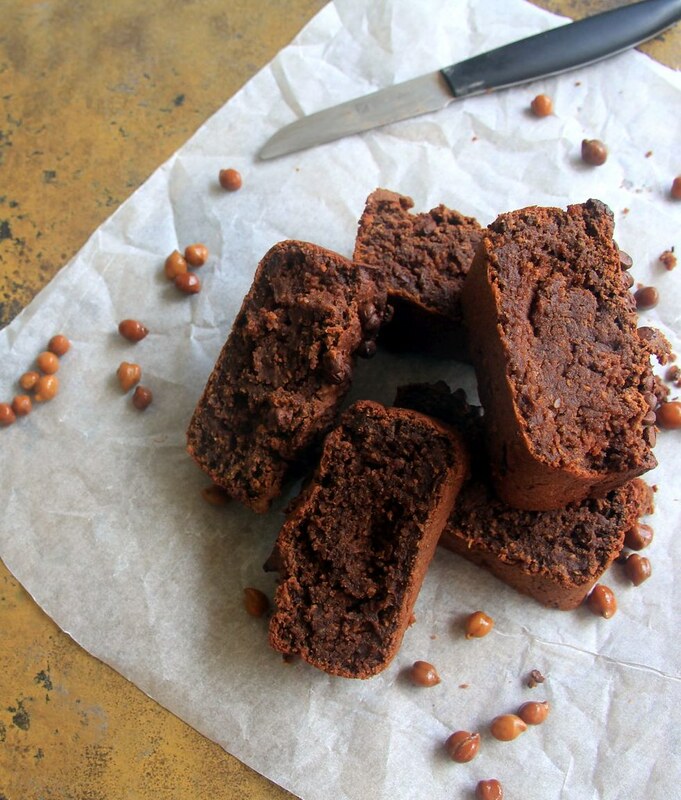 I wanted to try this gluten free chickpea chocolate cake for quite sometime. Last time when I tried I couldn't take the pictures. Also the cake was more gooey. 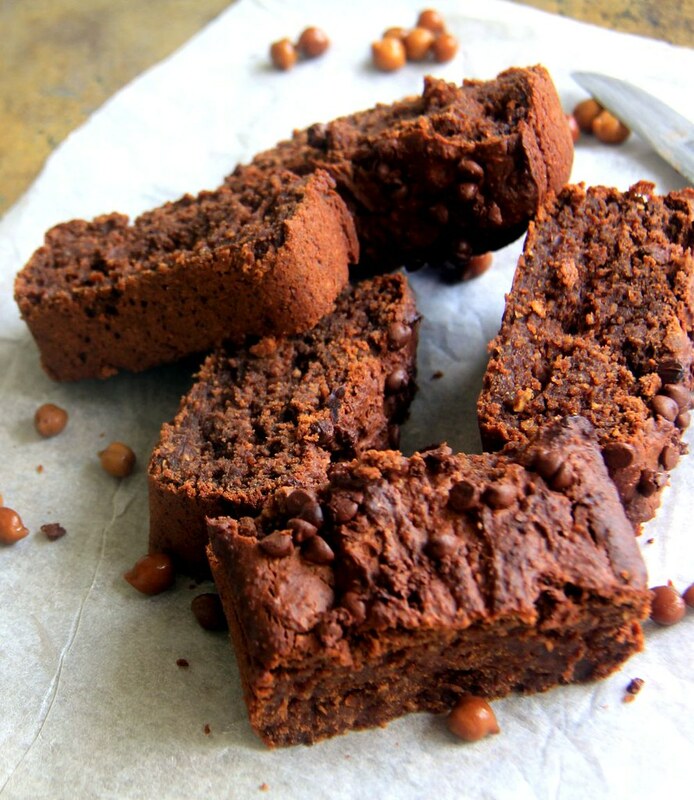 This cake is so rich in protein and perfect for a breakfast meal too. I have seen chickpea cakes in many blogs. I have followed it from here. I have used brown sugar. Who say baking cannot be healthy.. Ask them to try this kind of recipe. You can use white chickpeas too. Once I was so lazy I used bengal gram flour / besan flour but I didn't like it. This is such a unique recipe! Love the texture and colour! I had to read the title again to see if I was reading it right... such a unique recipe... but looks delicious..